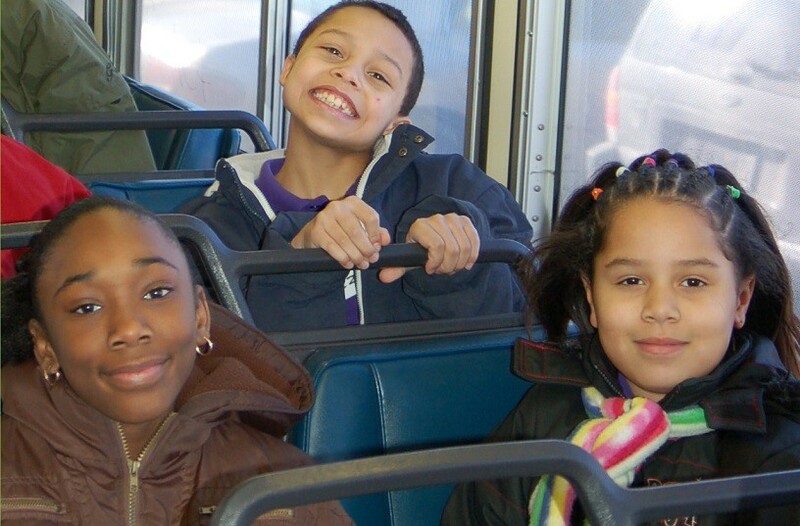 Help Us Fill Orchestra Hall with Young People in February! 1,243 Seats Filled as of February 4, 2016! The cost of the WITNESS program and Young People’s Concerts is $28.50 per student, so in order to make this program affordable, schools pay only $3.50 per student. Here’s where you come in. We need to raise $25 per student in order to make this experience possible for all. 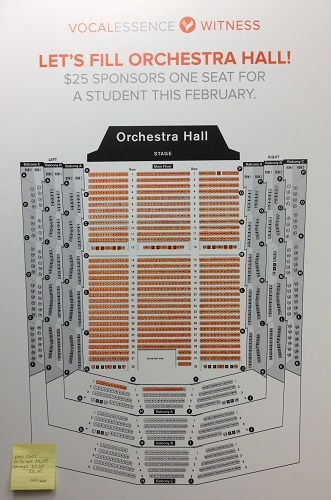 Help us fill Orchestra Hall this February! and give an AMAZING experience!